Everyone cannot teach blogging and branding. It is a highly saturated market and quite frankly if you aren’t doing it at the top of the game, no one cares. But somehow in taking the courses that these bloggers put out there, you forgot that your goal was photography. Or to write that book. Or to teach watercolors or whatever the case may be. So you began implementing strategies that had absolutely nothing to do with advancing those goals. And it’s cool, it happens. Not all of us have the innate ability to take the things that we learn and alter them in a way that now applies to who we are and what we do. I have also taken classes and courses and downloaded materials, but I have a keen sense to be able to grab the parts that apply to writing and helping other writers and throw the rest away. And even still it doesn’t mean that I haven’t been sidetracked at times. But here is where it became imperatively clear: When I was asked about how consistently someone should post to their blog. I watched the other responses come through and then it clicked to me. It clicked to me that it was not about whether people would still be around when you post sporadically. It was first about figuring out that person’s goal and what posting schedule would actually fit that goal. I do believe in consistency. And I do believe that when you are beginning to build your audience it is important to be consistent. So that’s what I am going to tell you. But the reality here is, if that is simply not your goal, one-sized, fit all strategies are simply not going to work. In my own journey, when I felt like I plateaued in readership, I ramped up my posting schedule. I was posting 3-4 times per week and guess what? I saw an increase in engagement, readership, and interaction. Then I became increasingly busy with other parts of my business. That included workshopping and materials for writers and it included finishing my second book. The goal changed and so did the posting schedule. In the grand scheme of what I am trying to do at this point, the blog is no longer the major goal. I went from posting twice a week to once per week. I had to re-evaluate where my blog fit in the bigger picture. I’ve done my due diligence. 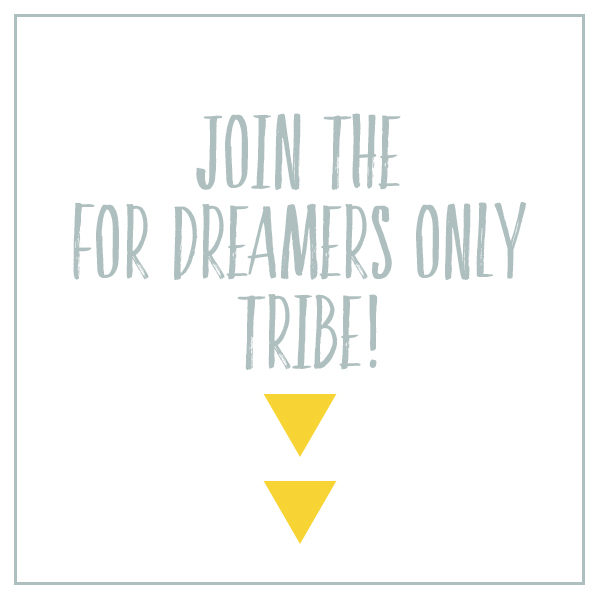 I may not have 100,000 unique visitors, but I have built a dedicated tribe of people who care what I have to say and who check back in on this blog for new material. So I don’t have to run myself ragged with new posts. And there are tons of new people each day who have not even scratched the surface of older posts. There are bigger goals at hand and this blog cannot be a hindrance to those goals, it has to be able to support it. So, here we are … It is 2017. We have a complete joker for president and our goals now are probably feeling even more important than they ever have when it felt like we had a secure country. YOU have to buckle down. You have to learn to tune out the noise and take what you need. You have to start aligning your processes with the things that you are trying to do. Are you trying to get people to events? Build an audience that will buy a book? Begin working with brands and sponsors and things like that? Then you have to figure out what the action items are to get you into those positions. Look at the best practices that have gotten people where they want to be and if yours are not lining up, you either need a new goal or you need to get disciplined and diligent to get it done. CLICK TO TWEET /// YOU have to buckle down. You have to learn to tune out the noise and take what you need. How can you come up with a strategy when you don’t even know the goal? Some of us are just writing and blogging for the sake of doing it. Which is okay, but you can’t expect a result that you never defined. This also leads to us feeling "behind" when we are not even in the same race. Oh and stop copying people’s ideas! Learning from people does not mean imitating them. AGAIN, it means taking what applies to you and coming up with NEW ideas that are your own even if you are using some of the same tools. CLICK TO TWEET /// Stop copying people's ideas! Learning from people does not mean imitating them. You can’t want the influencer lifestyle and not be willing to post a million times a day and get those partnerships and take amazing photos. The same way that is not as important if your goal is to get people to a few in-person events throughout the year. Be smarter this year. Be mindful. Work with intention and with the ability to listen to what’s inside of you and not everything that is coming at you. The work needs to reflect the goal. It cannot be work just for the sake of working. CLICK TO TWEET /// Be smarter this year. Be mindful. Work with intention. Newer PostDo Personal Blogs Still Matter?